All Black maybe bottom of their Conference, but boast the best attack in the Conference with their biggest issues coming at the back, where they have conceded a record 11 goals in just four games. 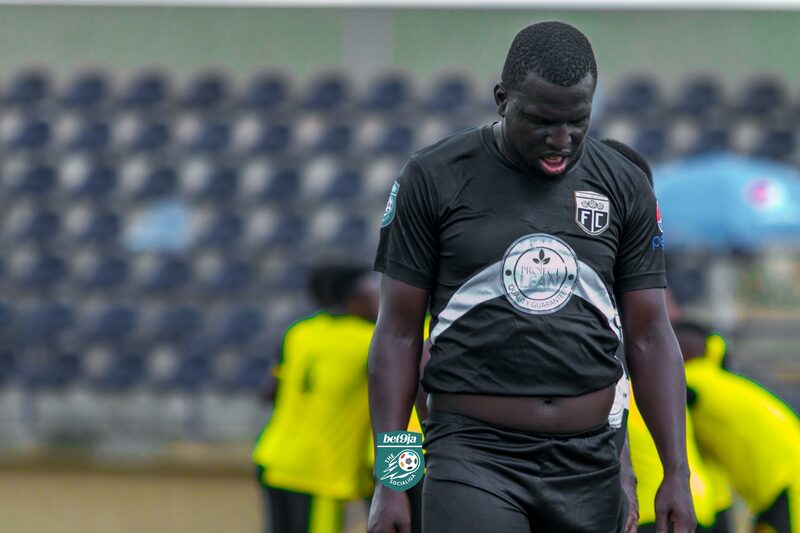 The manager of Bet9jaSociaLiga side, All Black FC, Obinna Nwoye, has debunked rumors that he and his club are under pressure ahead of the crucial match day four encounter against Bravos Knights on Saturday. Nwoye’s All Black find themselves rock bottom of the Mainland Conference, after taking just three points from a possible 12. This has led to suggestions that the manager is facing immense pressure to get a result when his side take on the Conference leaders, Knights. 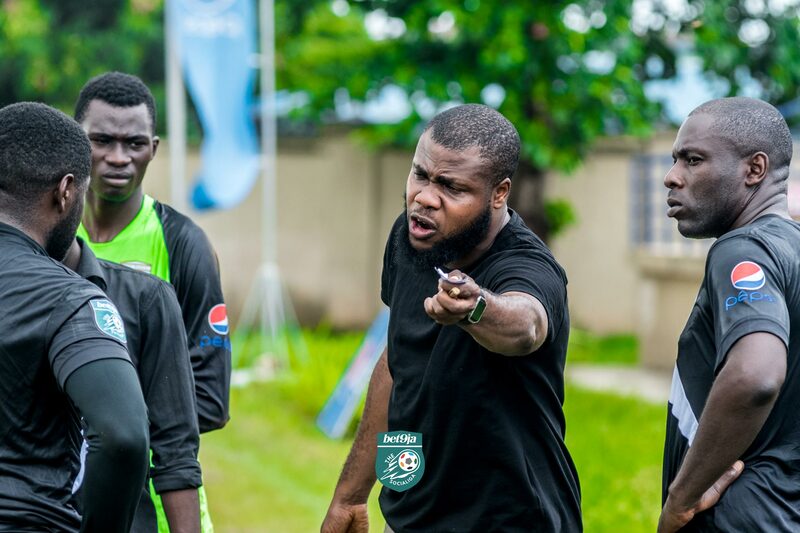 However, speaking to the SociaLiga media in an exclusive chat, the All Black manager said amongst other things that he was not under any form of pressure. I wouldn’t say we are under pressure as we know what we are capable of. The upcoming match will be interesting as the team is in a much better position than it was during our 1st encounter. All Black go into that match looking to bounce back from their 2-1 defeat to the Guns FC on match day three, which has left them on the brink of missing out on the playoffs for the second season in a row. But with four days to go, their manager has been left impressed with the positive response from his players in training following that defeat. Both teams met earlier in the season, with Knights running away with a 2-0 victory. For Nwoye and his boys, while revenge would be on their minds, the aim remains to take all three points. “Whilst revenge is partially fueling the hunger in the team, we are more focused on leaving with three points and entertaining the fans,” he added. Nwoye defended his side’s defensive problems, blaming injuries to some of his key players but was quick to add that they are ready to put those worries behind them. “We have been unlucky with injuries this season. Our preferred back four has been unavailable throughout the campaign. However, necessary adjustments have been made and we expect better results. 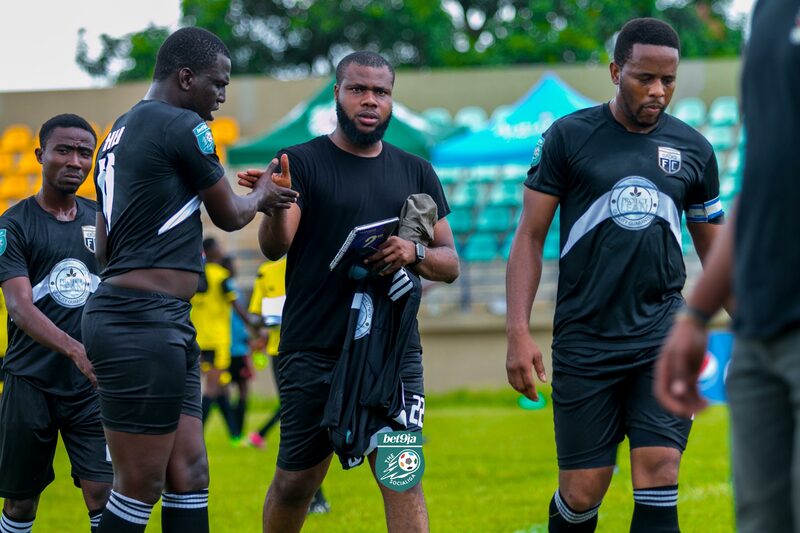 With two games left at this stage of the competition, Nwoye remains optimistic that his boys have what it takes emerge victorious in the must-win game to revive their fading hopes of making the playoffs.